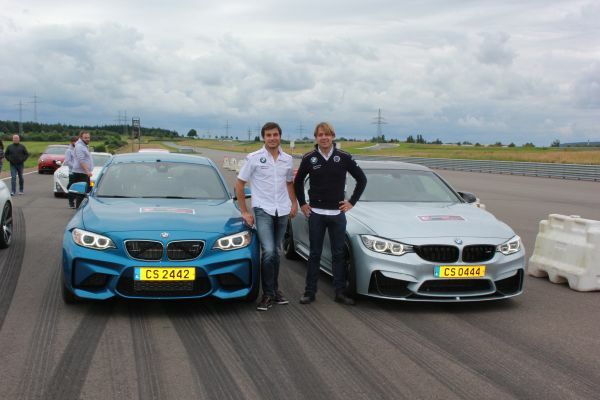 BMW DTM drivers Augusto Farfus (BR) and Bruno Spengler (CA) were the stars at the fifth Young Drivers’ Day on Sunday at the Colmar-Berg driver safety centre in Luxembourg. 120 drivers aged between 18 and 24 enjoyed an informative day with many different driving-related activities and workshops. Two flying laps with one of the two drivers in a BMW M4 or BMW M2 were the absolute highlight. “The day was great fun. And fun is the best way to convey important messages. The laps with us were an unforgettable experience for all the participants and they will always remember how hard a car is to control when pushed to the limit, and that safety always has to take priority. 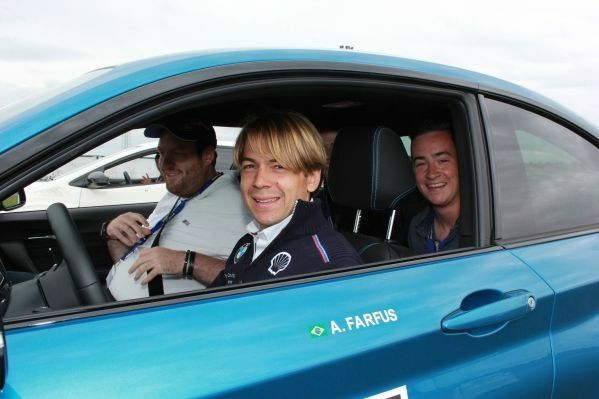 It is far more important to show drivers how to control a car than to learn how to park during a driving lesson,” said Farfus. “I met a lot of nice young people today and it was great fun to feel how intently they were listening to us. We were able to convey to them how big the difference is between a racetrack and normal road traffic. The earlier you learn that, the better,” said Spengler.